Up to two-thirds of American households include at least one pet, with dogs and cats topping the list of furry, finned, and feathered friends. According to the Harris Poll, a Nielsen company, 95 percent of Americans consider their pets to be members of the family. Naturally, you want to thank the people who care for your Fido or Fluffy. 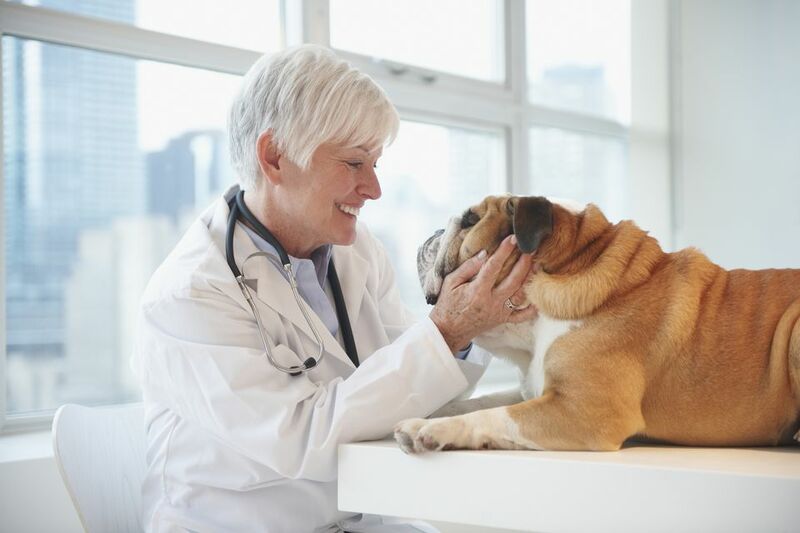 Whether it's an extra thought during the holidays or a special show of appreciation for above-and-beyond care, these gift ideas for veterinarians and their staff convey your gratitude for their services and all the care and comfort they give the furry members of your family. Most veterinary practices function at a fast pace, and the staff often has little time to sit down for a quiet lunch, let alone go out to a restaurant. 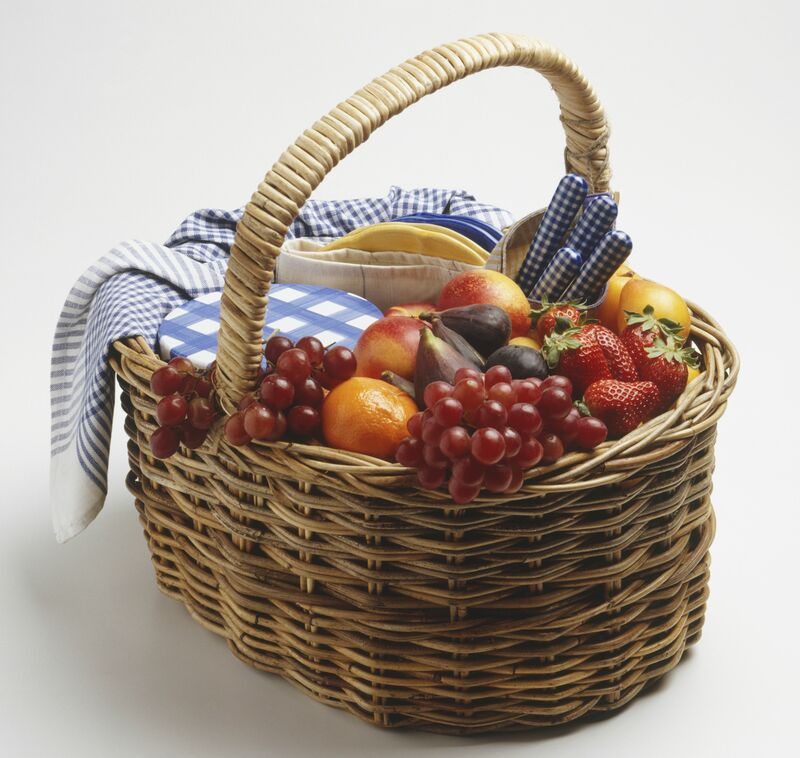 A fresh fruit basket brightens up the break room, and it puts a healthy, filling, on-the-go snack within the entire staff's reach. Encourage the staff to gather for a cup of hot coffee or tea before the front door opens to another jam-packed schedule. Specialty coffees and teas add a festive flavor to an otherwise ordinary day, either as a ​kick-start in the morning or a much-needed afternoon break. Chocolate brings a smile to everyone's face and makes a great group gift. It has nearly universal appeal and seemingly endless variety. The bite-size, individual servings and the array of flavor combinations in chocolate sampler boxes make them easy to share with everyone at the vet's office, except for the pets of course. Be sure to buy the right size box for the size of the staff in the vet's office so that everyone gets their fill of this super treat. Flowers and plants instantly brighten a space and bring a sense of the outdoors inside. They can also add a calming element to the waiting room. Before buying something permanent like a tropical houseplant, you might want to phone ahead and ask what would work in the office space and if they'd mind the extra responsibility of caring for the plant. If you want to make a big splash, go for the big, blooming flowers from the florist. Custom engravings and sleek metal gifts feature the veterinary caduceus as well as dog and cat designs. Pair one of these classy gifts with a personal message to your vet that lets him know how much you appreciate the care your pet gets at the clinic. A gift of time or money to a local animal charity or rescue organization in your veterinarian's name makes a great gift at any time of the year. Most vets go into the business because they love animals, so they tend to support efforts that help them. The Animal Rescue Site, a partner site of PetFinder.com.helps feed shelter animals.